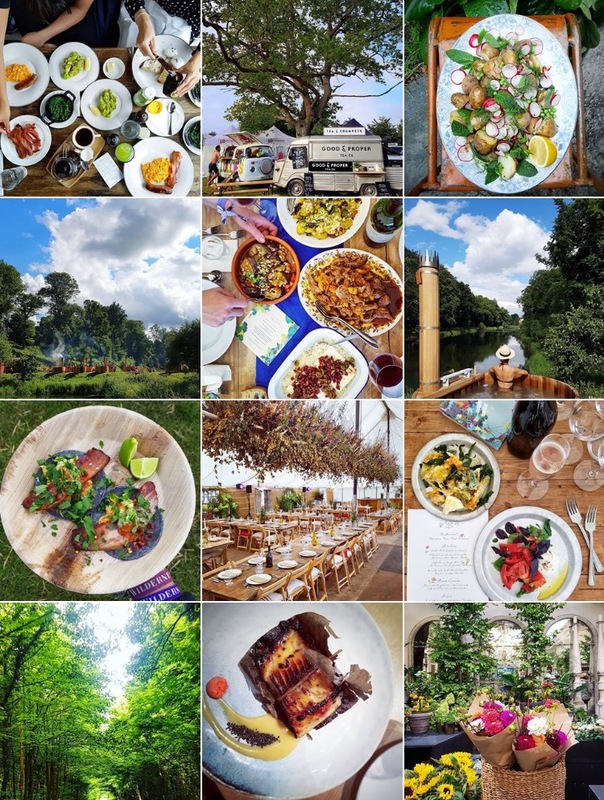 We’ve put together a who’s who of the London foodie scene on Instagram. 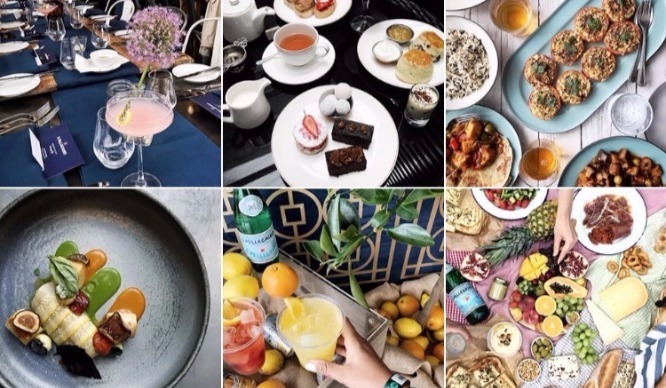 Expect flat-lays aplenty and hundreds of #foodporn pictures. 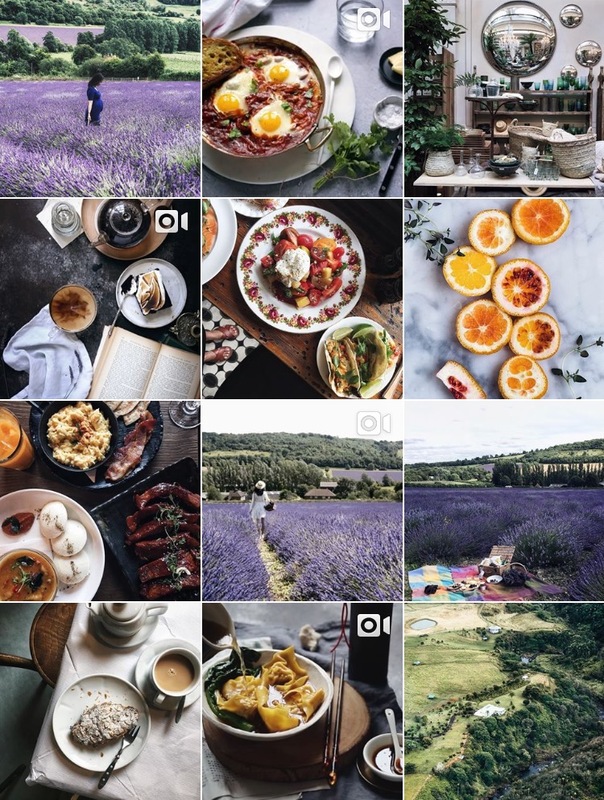 London brunch aficionado and co-founder of @IGbrunchclub, Giulia takes pictures of pretty dishes she eats in London and also further afield. She has 57.9k loyal followers and has posted over 3,600 times. 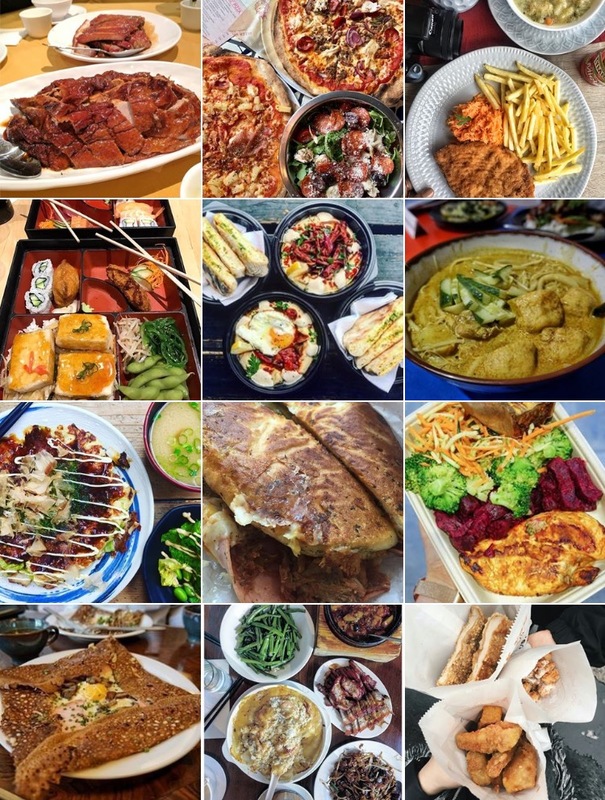 Aussie founder of @food_feels, James, has over 108k followers and has posted a mere 1,349 times. His focus is pretty broad, basically anything yummy he eats gets snapped and posted. 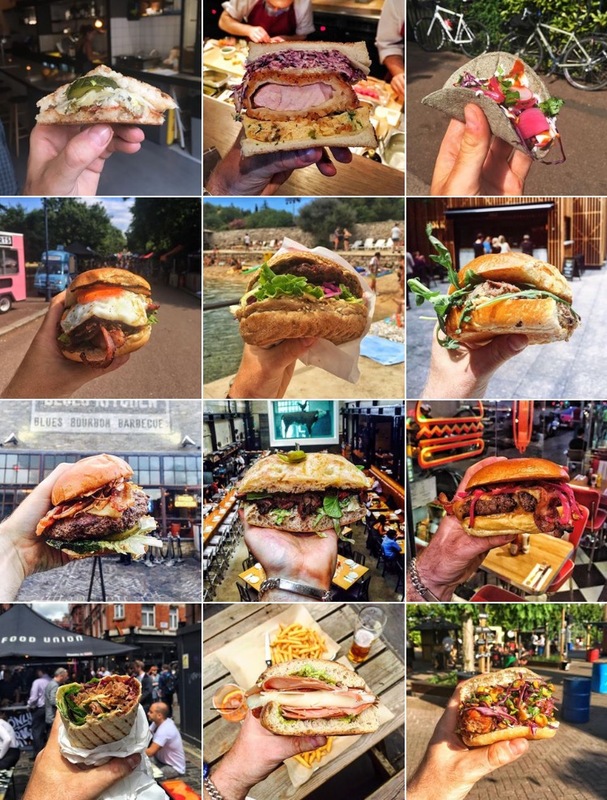 The big daddy of the London food Instagram scene, anonymous Clerkenwell Boy has over 164k followers and has posted a whopping 8,659 images. 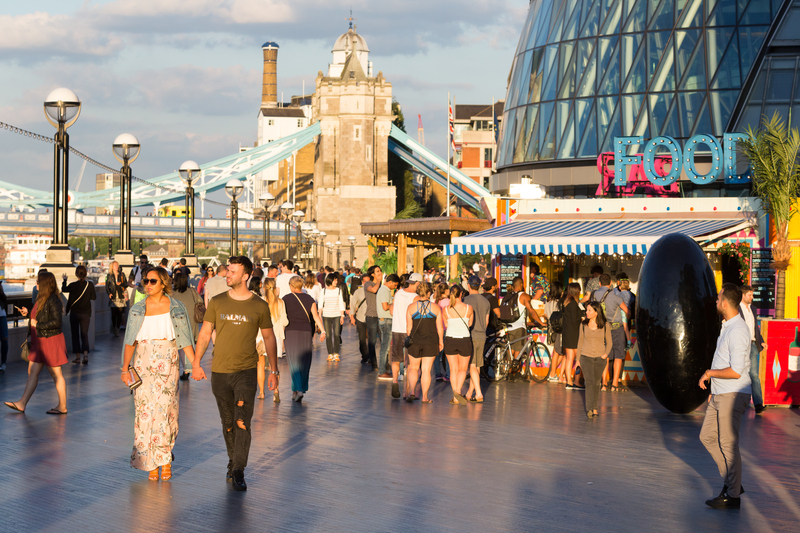 He’s the go-to Instagrammer for London food recommendations. Nigella Lawson herself even named him ‘essential’. 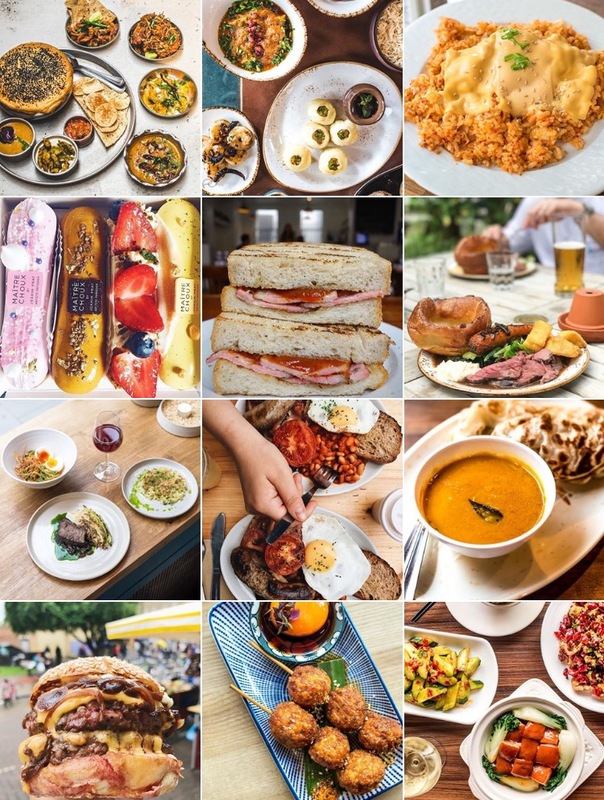 Snapping pictures of budget bites in London (everything shown comes in at under £8). 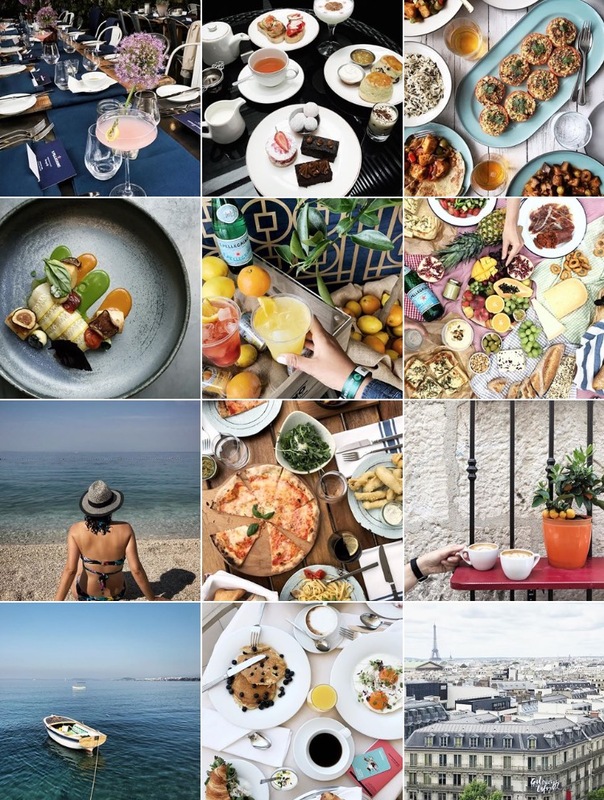 This account has 54.8k followers and was created by travel and food blogger Leyla, of @thecutlerychronicles. Adding an artistic touch to food photography, you can expect a very pretty conflation of food close-ups and landscapes. Jo has gained 112k followers over just 1,199 posts, so she must be doing something very right. 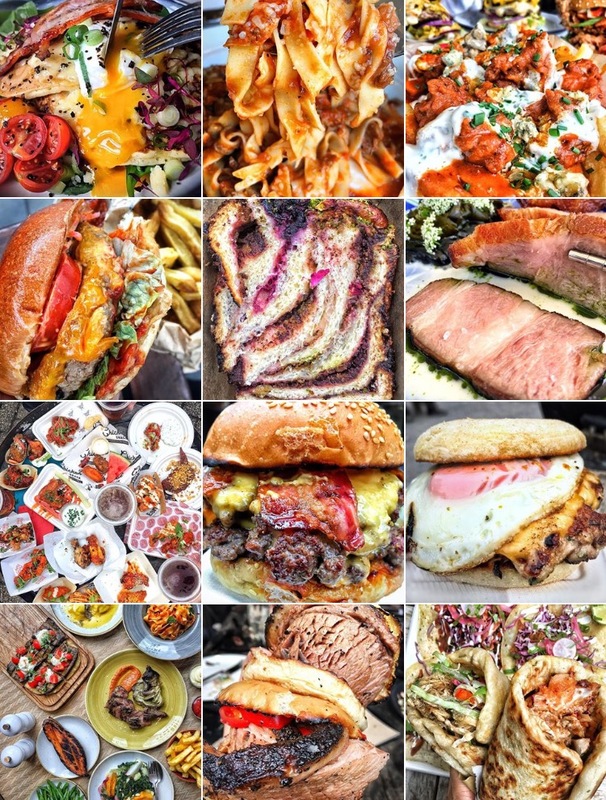 A true #foodporn account that isn’t the slightest bit calorie-conscious. Probably not the best one to follow if you’re on any kind of ‘clean eating’ diet. 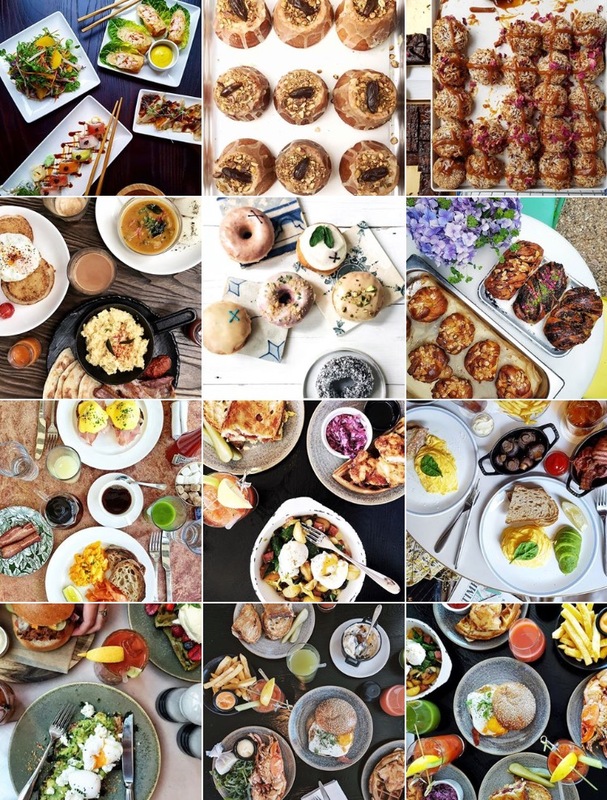 KS boasts 61.3k followers and 6,254 mouth-watering posts. 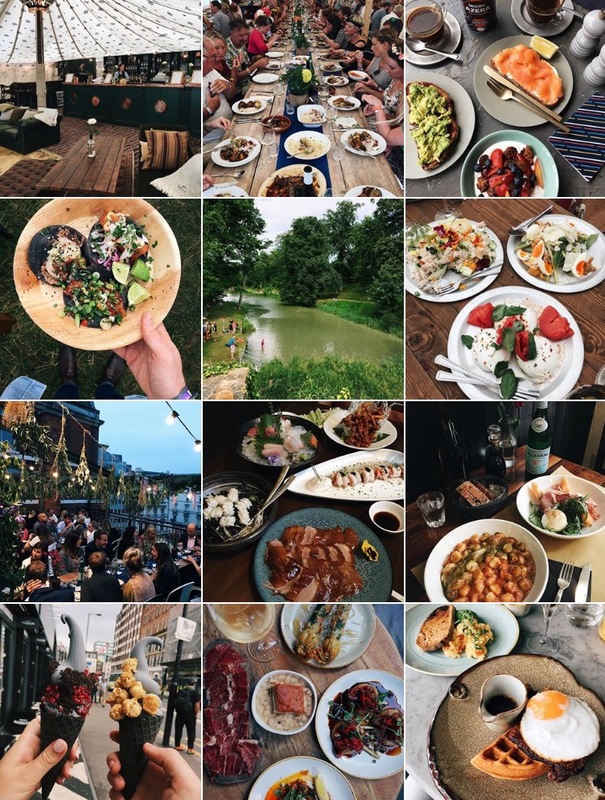 Infatuation claims to be a truly authentic food blog aka an Instagram account that doesn’t promote food simply because it’s free. 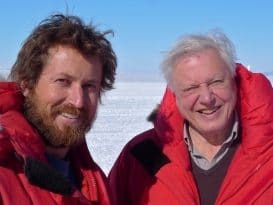 They’ve gained 58.8k followers after 1,344 posts expressing their unfiltered food opinions. The Xandwich is dedicated to the humble sandwich in its many beautiful forms. Burger, wrap, taco, or toastie – anything goes here. 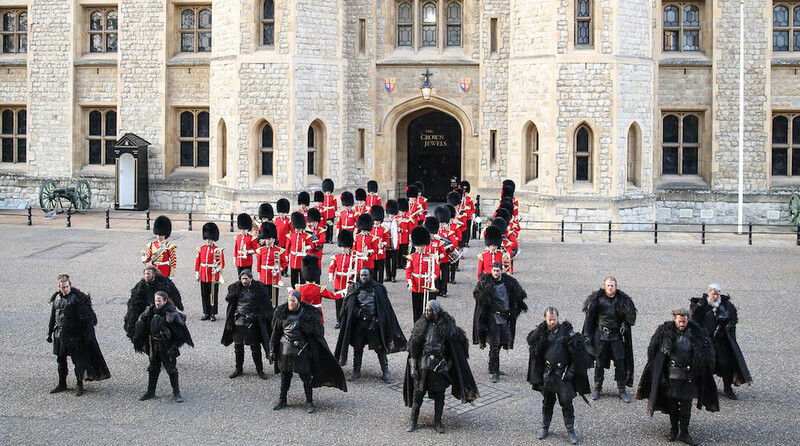 This relatively modest account has just 15.1k followers and 128 posts, but they’re one to watch. A self-confessed sweet tooth, you can expect loads of sugary snaps on Felicity Spector’s Instagram account. She’s got 49.2k followers over 2,059 posts and mainly showcases simple flat lays. 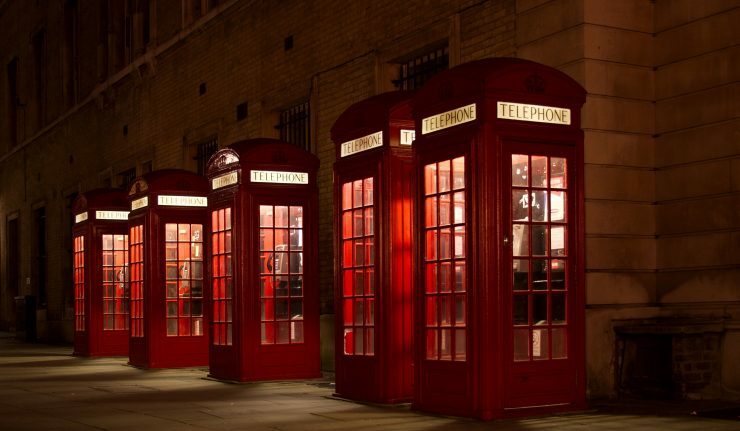 Dan Doherty is the Chef Director of London highrise favourite Duck and Waffle. Needless to say: we trust his judgement. 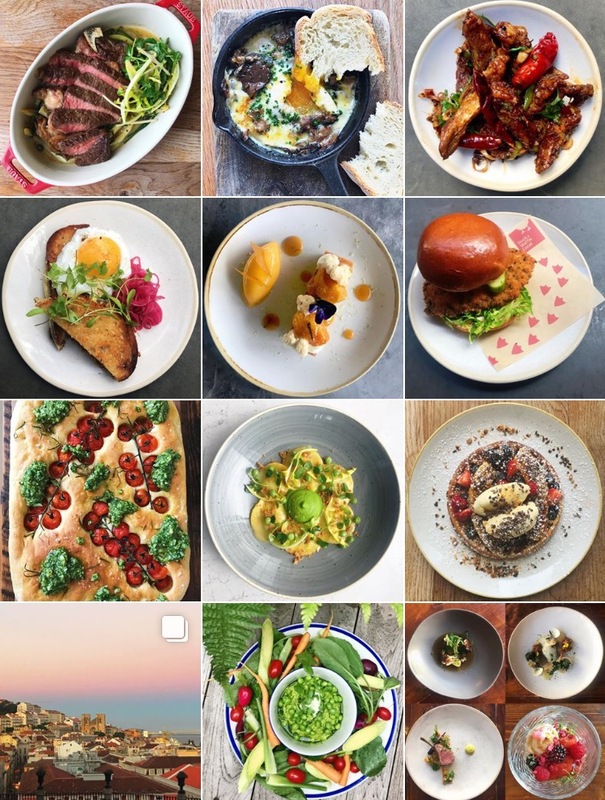 He’s gained 69.6k followers over 2.903 posts and showcases snaps of his own dishes at Duck and Waffle and of other London restaurants. A collaboration between @mondomulia, @ClerkenwellBoyEC1, @charlottehuco, @tschang, @heartdrive, and @izyhossack focusing on brunch inspiration. 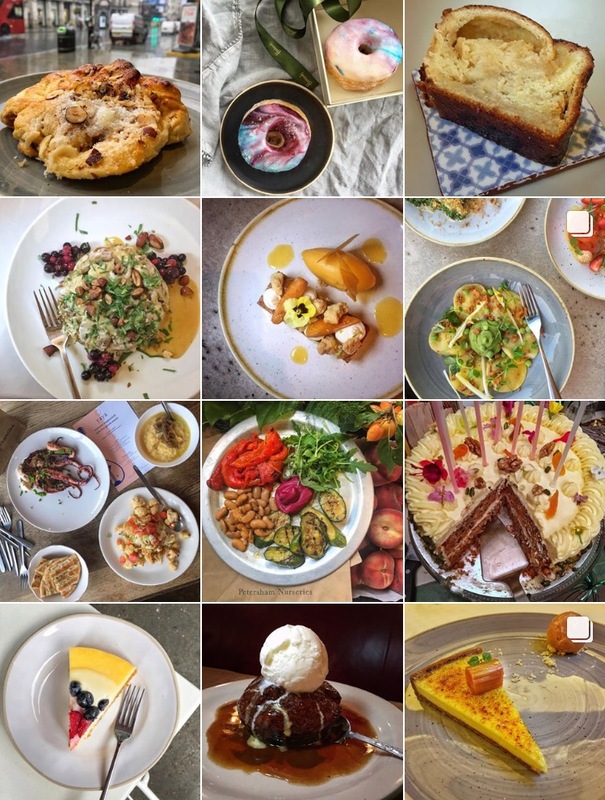 With 10.8k followers after only 154 posts, this account is definitely another up-and-coming London food resource.